Whether you are a football club, cricket team, gymnastic club or even a squash player at a local club, regular sports physiotherapy for yourself and your team is crucial to maintain a good level of performance. Have you tweaked your hamstring on the weekend or have a long term musculoskeletal problem, Physio Wellbeing is at hand to iron out all of this and help you and your team fulfill its potential. 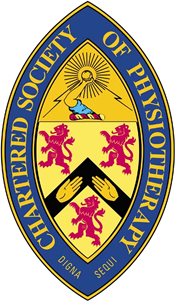 We operate our sports physio service for individual sports players but also cater a scheme for clubs to sign up to our services. Sports clubs have the choice to highlight specific players that need treatment or we offer a service for the whole team to receive a treatment. Physio Wellbeing provides an exclusive portable service to your chosen site or alternatively send your team into our clinic at pre arranged time slots.